No two golf projects are exactly the same. Each course has its own set of demands and conditions. The method of planting, matched to the turf selection, site preparation, and design is where our expertise makes the difference. 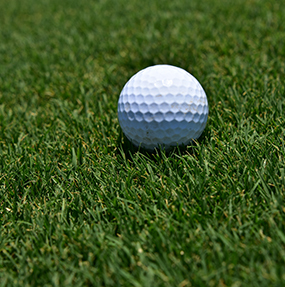 Few turfgrass producers have truly perfected the art of grassing golf course greens. Our vast experience with the most critical surface on the golf course shows when we plant a green. 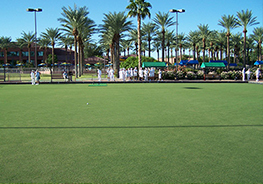 American Sod Farms is experienced in planting all of the greens varieties used in California, including the leading ultra-dwarf bermudagrasses, Tifdwarf, Bentgrass, and Tif Eagle.Whatever your planting method or variety, American Sod Farms has done it, to perfection. We offer the latest methods of fairway grassing including: Hydrosprigging, mechanical planting, and feature sodding. We also offer Fairway conversion methods using glyphosphate and acid treatment, transition sprigging, all enhanced with our exclusive stolon handling system. These are just a few examples why American Sod Farms has become the preferred choice for golf renovation and construction projects.